Construction | Tri Scapes, Inc.
With over twenty-five years in the industry, TSI is trusted by the absolute best in construction and development. 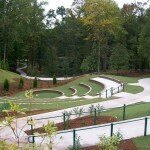 Our goal is to bring excellence and attention to detail into every aspect of our clients’ landscape construction needs. TSI is a fully bonded and licensed contractor that has exceeded challenges ranging from hi-rise rooftop green gardens and industrial/business complexes to mature tree installation. 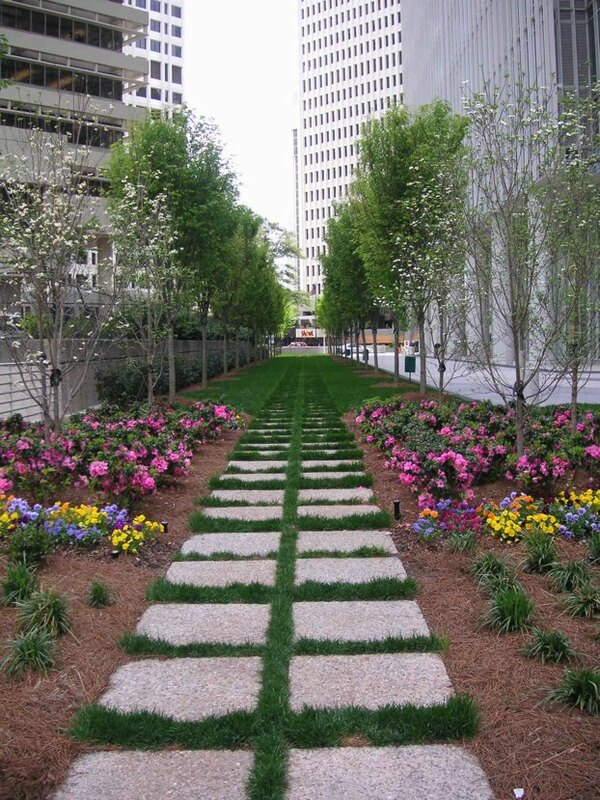 TSI’s hardscape installation service covers everything from the curb to the building. Our skilled professionals work together to insure client satisfaction with projects that include brick, granite, stone, concrete curbs and pavers, detail walls, fountains, gazebos, and bridges. 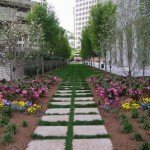 We have worked with some of Georgia’s most prestigious hardscape projects including the 14th Street Bridge Extension, City of Stone Mountain Streetscape, Zupp Park in College Park, Jefferson Downtown Streetscape, and City of Dallas Connecting Sidewalks. 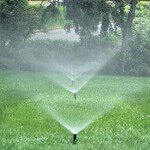 TSI understands that water management is becoming an increasingly important aspect of commercial property management. 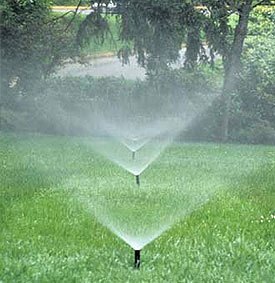 That is why we employ a staff of well trained irrigation technicians to design, install and/or upgrade systems that will create a beautiful property while promoting sustainability through water conservation. 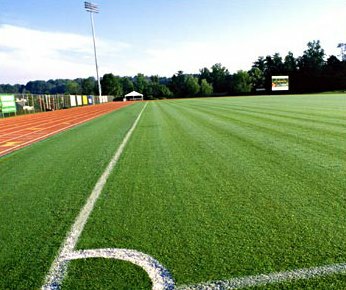 TSI’s crews have extensive experience in sports field construction and renovation. 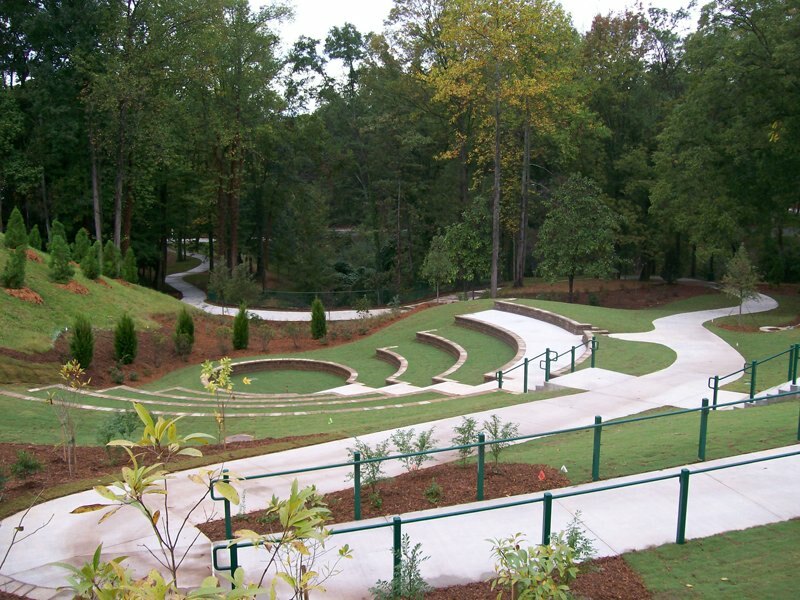 Our attention to detail creates the optimal environment for safety and performance that includes subgrade preparation to ensure vertical drainage, laser leveling for the perfect grade, and seed/sod preparation for maximum turf establishment. 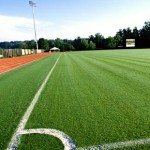 These practices have given us a long list of satisfied athletic field construction clients that include municipalities, athletic clubs, and school districts throughout the Southeast. 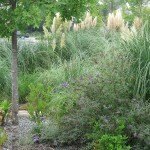 Bioretention Construction is the process of strategically directing and containing storm water, then properly treating it by locating native plants to absorb storm water. TSI believes in the power of sustainability and wants to help clients view storm water as an asset, not a liability. 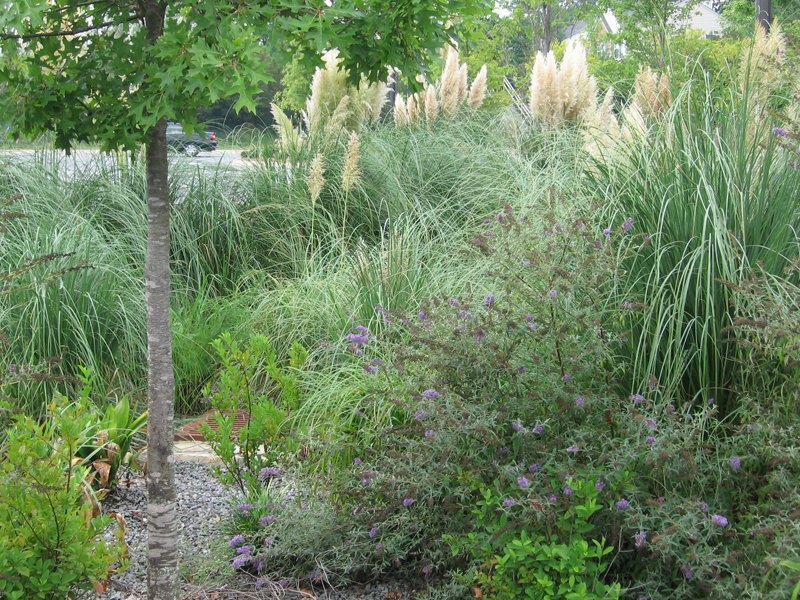 Biotention ponds are low maintenance landscape features that create an ecosystem that uses rain water to stabilize valuable soil, increase evapo-transpiration with plants, remove pollutants through soil medium, and create natural oxygenation.